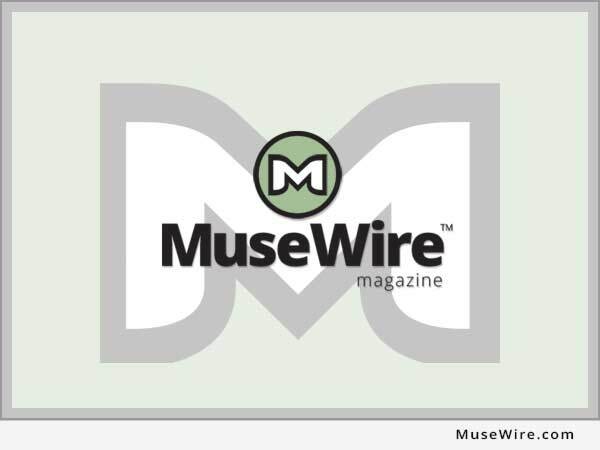 LOS ANGLES, Calif. (MuseWire) – The annual “Legal Update” of the California Copyright Conference will present a distinguished panel of experts who will address important legal issues facing music professionals and everyone who listens to music. The event, which offers CLE credit for attorneys, will take place Tuesday, October 13, beginning at 6:30 p.m. in Sherman Oaks, California. The program begins at 6:30 p.m. with a cocktail reception. Dinner follows at 7:00 p.m., with the panel presentation set for 8:00 to 9:45 p.m. at the Courtyard By Marriott, 15433 Ventura Blvd., Sherman Oaks CA 91403. Speakers at this event include Cedar Boschan (Hurewitz, Boschan & Co.), Kenneth D. Freundlich (Freundlich Law), Dina LaPolt (LaPolt Law), Michael Perlstein (Fischbach Perlstein Lieberman & Almond), Patrick Ross (Executive Director, Copyright Alliance) and moderator Steve Winogradsky (Winogradsky/Sobel). For more information on The CCC or to register online for the October 13 program, visit http://www.theccc.org or call 818-379-3312.